Last year, IKEA came to the Kansas City metro for the first time. 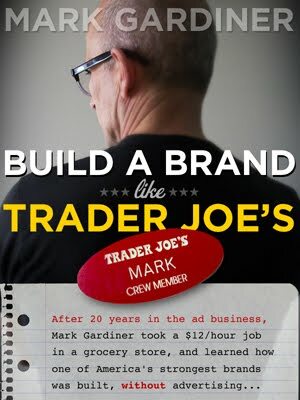 My friends asked me if I was going to get a job there, and write a book about that brand—the way I did when Trader Joe's arrived a few years ago. Trader Joe's customer service is to IKEA's customer service what meatballs are to poo. I didn't, but I can't help myself, when it comes to analyzing customer service in any retail setting. What I've learned is that, when it comes to front-line customer service staff, IKEA's no Trader Joe's. Based on my observations, IKEA could learn a lot from TJ's. Read my article on Medium here.